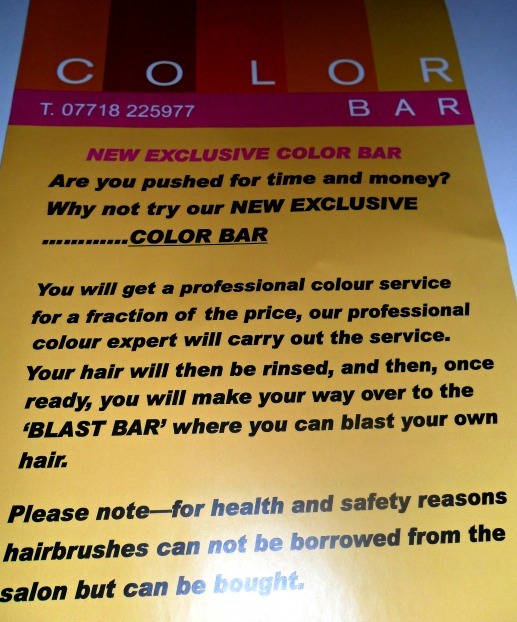 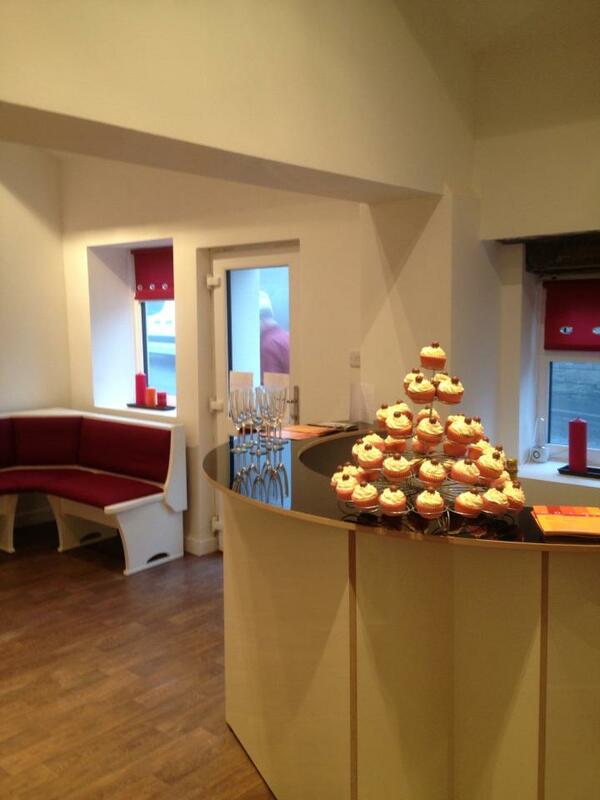 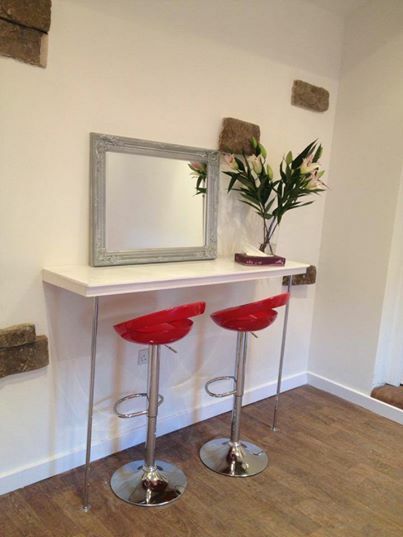 Color-Bar is the new hairdressers in Southowram. 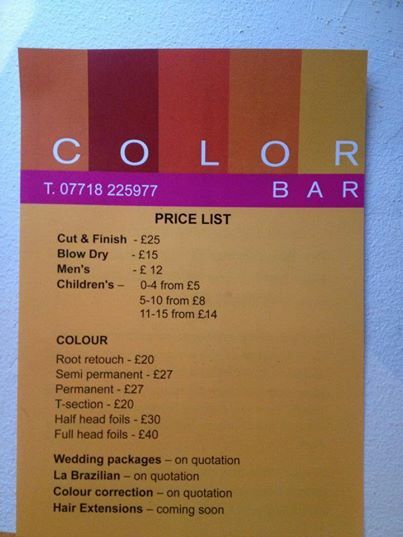 An exciting and revolutionary in-salon service to delight all clients. 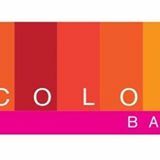 In under 30 minutes Intense boost rebuilds what the hair lacks and looks in moisture and strength for up to 30 days.